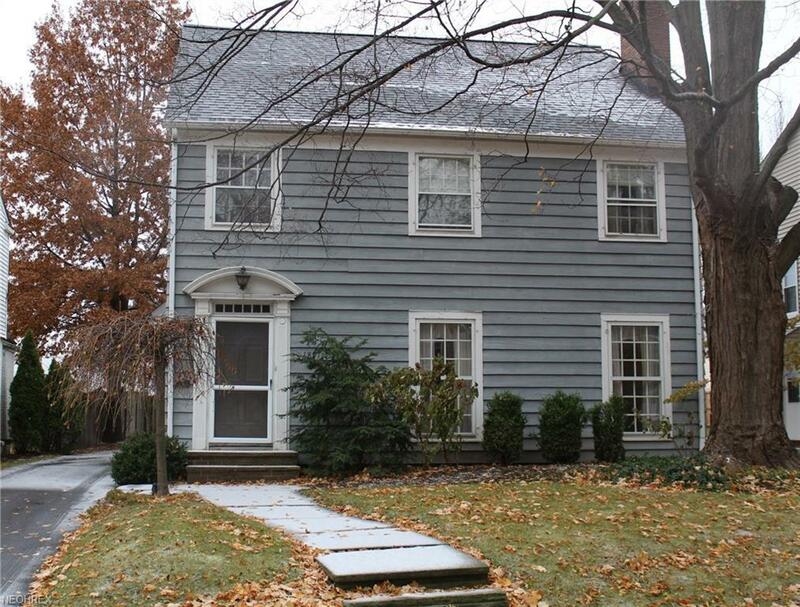 Classic Shaker Heights colonial is within walking distance to the new Van Aken District with shops and restaurants. 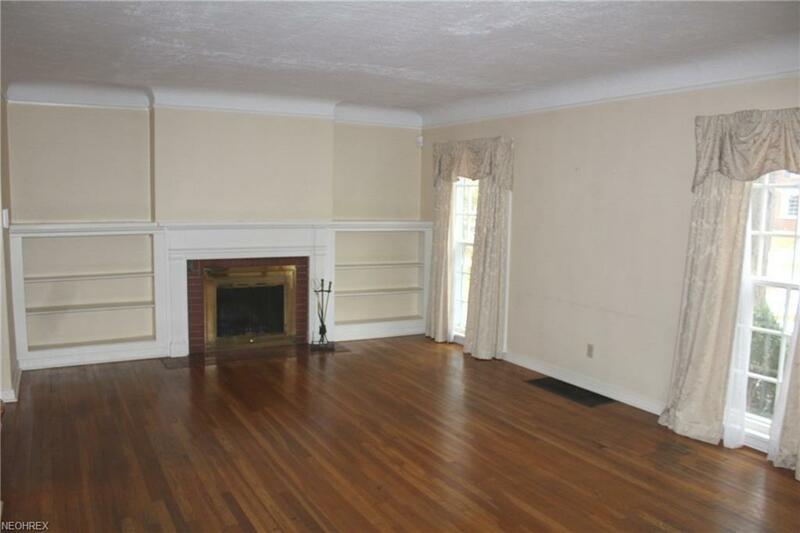 The home offers an eat-in kitchen, formal dining room with built-in corner cabinets, den with easy access to patio and color filled gardens and spacious living room with fireplace flanked by built-in bookshelves. 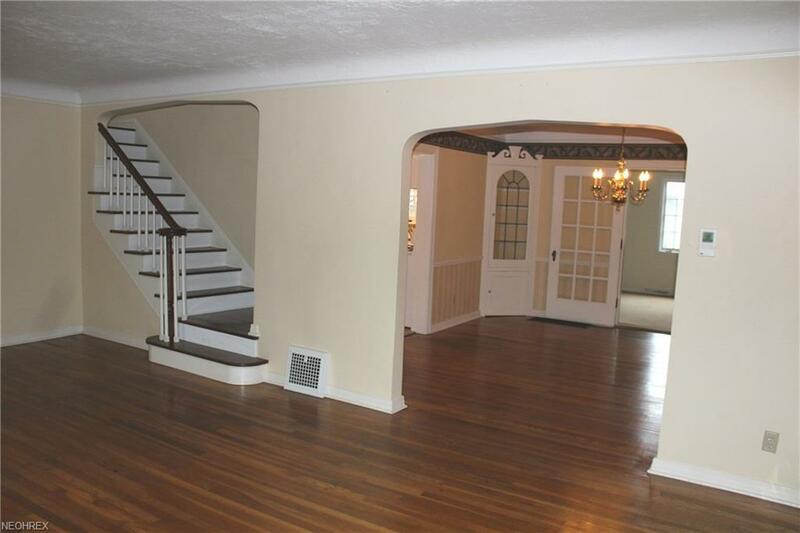 Four bedrooms and a full bath are located on the second level. Opportunity to build out the third level. The lower level can be finished to add additional living space. Enjoy the beautiful professionally landscaped gardens that were the pride of the owner. 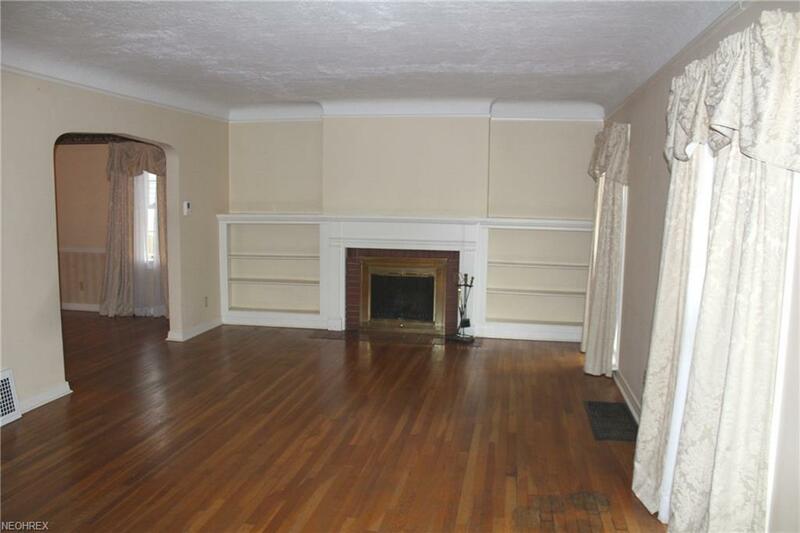 Bring your decorating ideas to make this house your home! Buyer to assume all violations. Shaker Heights POS available upon request.